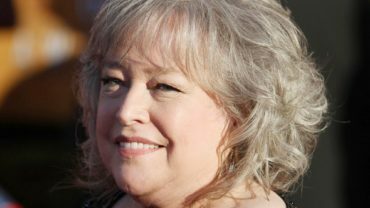 Handing out excessive gifts to wealthy entertainers has become a familiar tradition at the Academy Awards. Along with luxury vacation packages to Tanzania and genetic testing kits, this year’s Oscars swag bags had a potent new addition: cannabis. 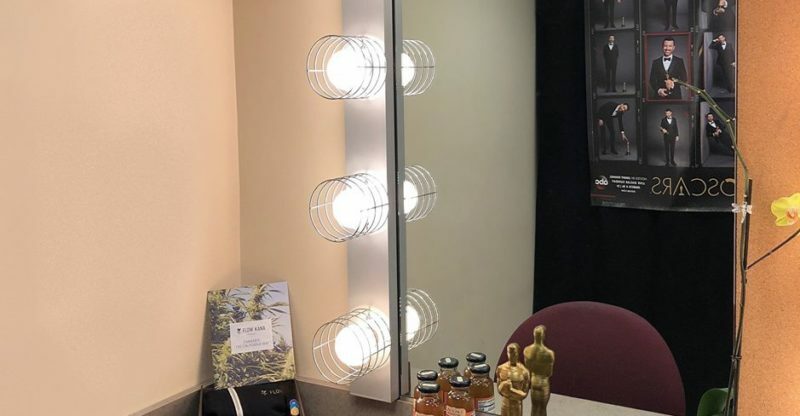 Flow Kana, a cannabis distributor in the Bay Area, sent neatly packed boxes of “premier artisan” weed to the dressing rooms of Oscar nominees, presenters and performers. It’s both a marketing stunt and a sign of the times in California’s fledgling recreational market. Celebrities who slid open the box were greeted by a “Choose Sustainable” shirt, several pre-rolled joints and jars of cannabis grown in Mendocino and Humboldt counties. The company’s message, tailored for the discerning consumer, may resonate with some conscientious entertainers. Those cannabis strains were sourced from Moon Made Farms, Huckleberry Hill Farms, Elysian Fields, Emerald Spirit Botanicals, Happyday Farms and Lady Sativa Farm, according to a company release. The 2018 gift bags are worth “at least” $100,000 in total. Forbes reports that Distinctive Assets, the LA marketing firm that coordinates the gifts, charges about $4,000 to include a product in the goodie bag.